Anyone who has flown into Bangkok recently will know that its two airports are hugely congested. But the story is repeated across the country, with visitor numbers soaring to over 35 million in 2017 – equivalent to more than half the country’s population. To meet an expected further increase in arrivals, the Thai government is expanding the country’s provincial airport capacity and positioning the nation as a hub for international high-speed rail travel between Thailand and neighbouring countries. One city where the two strategies come together is in the popular tourist town of Chiang Mai, in northern Thailand, where there are plans to both upgrade the airport and build a new high or medium-speed railway line to the capital. 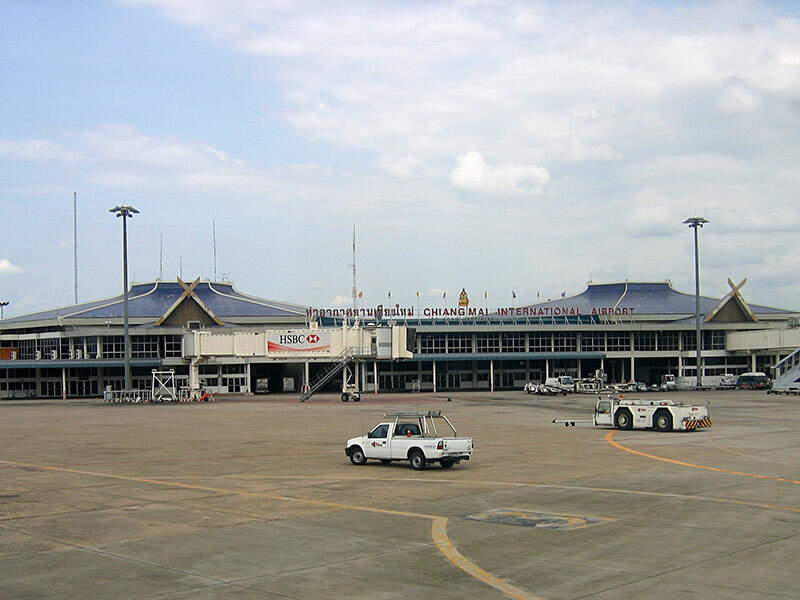 Given the significance of the development for northern Thailand and the country, Kylla is proud to have been asked to facilitate for the upgrade of Chiang Mai airport. Our client’s plans include building a new terminal, new aeroplane maintenance facilities and pilot training facilities, plus a hospital, hotels, a spa and an exhibition venue. These proposed developments will transform the experience of travelling to and through Chiang Mai airport and also – once the proposed new railway line is built – turn it an ideal second tier feeder airport for international travellers to and from Bangkok.